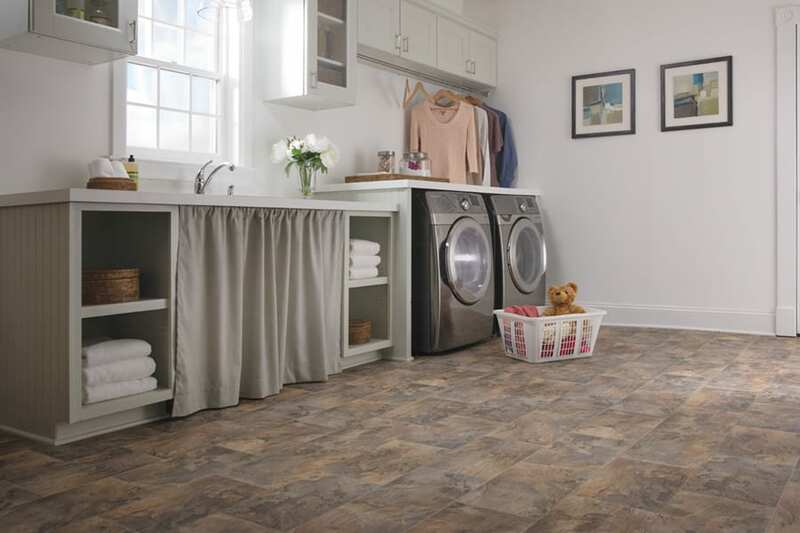 Cushioned vinyl flooring has many advantages as it is warm, durable and easy to maintain. It comes in different widths and an endless variety of designs which replicate the real thing such as marble, wood, ceramic, terracotta and many more. 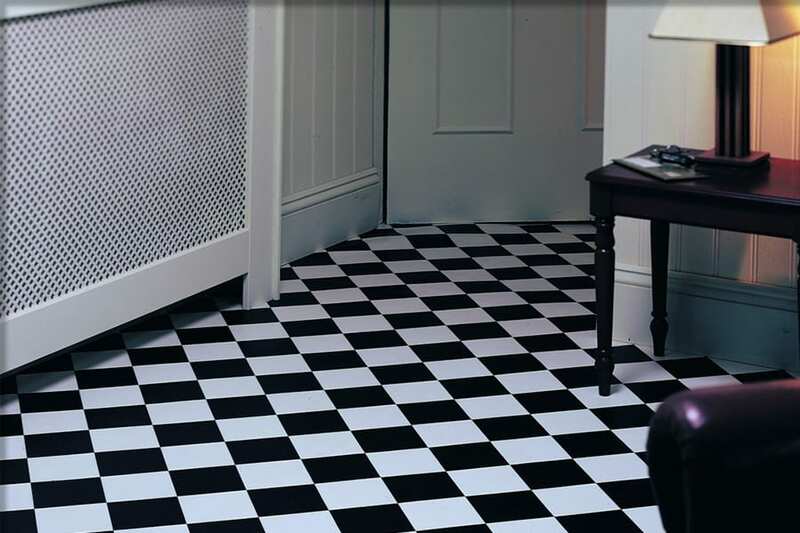 Most ranges come with an R10 slip resistant rating and are suitable for heavy domestic use and some for light commercial and contract use. Within recent years technology has allowed cushioned vinyl to look more realistic than ever. 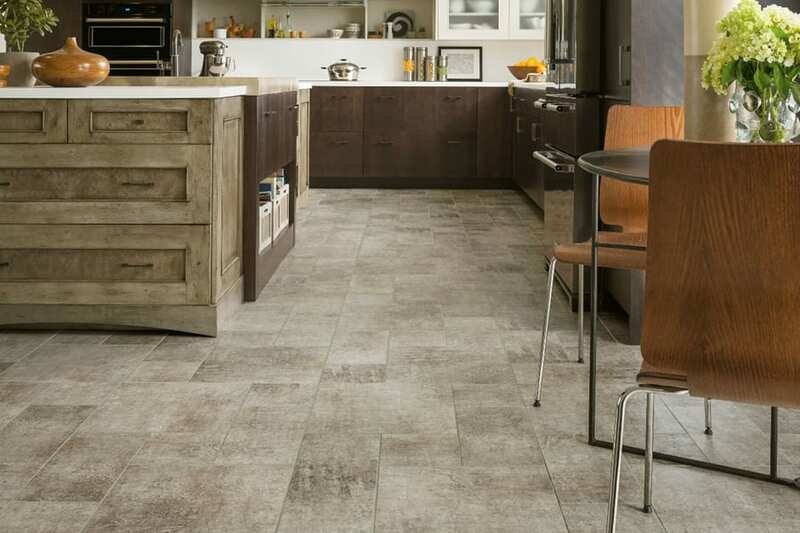 The Flooring and Carpet Centre offers probably the largest selection of cushion vinyl flooring in the Torquay and Newton Abbot area, catering for all types of room and suitable for all budgets. 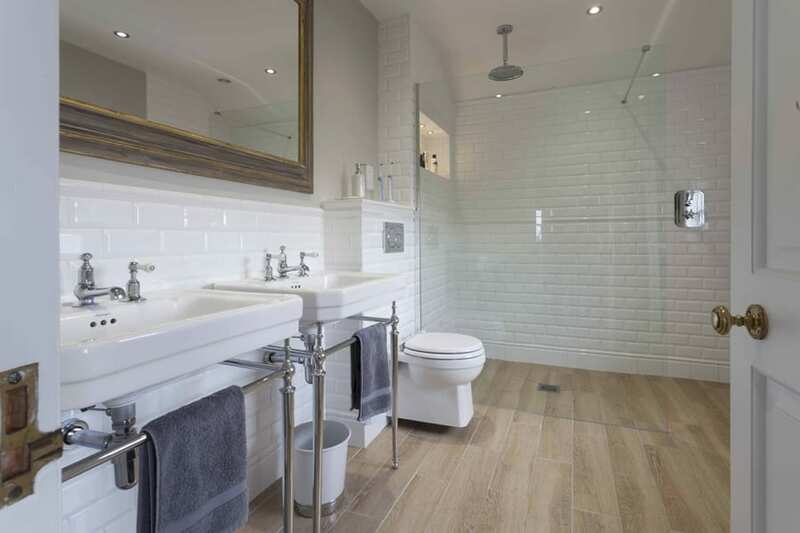 Maintenance-free and easy to clean, cushion vinyl floors (often called ‘lino’) are perfect for a contemporary look on a budget. 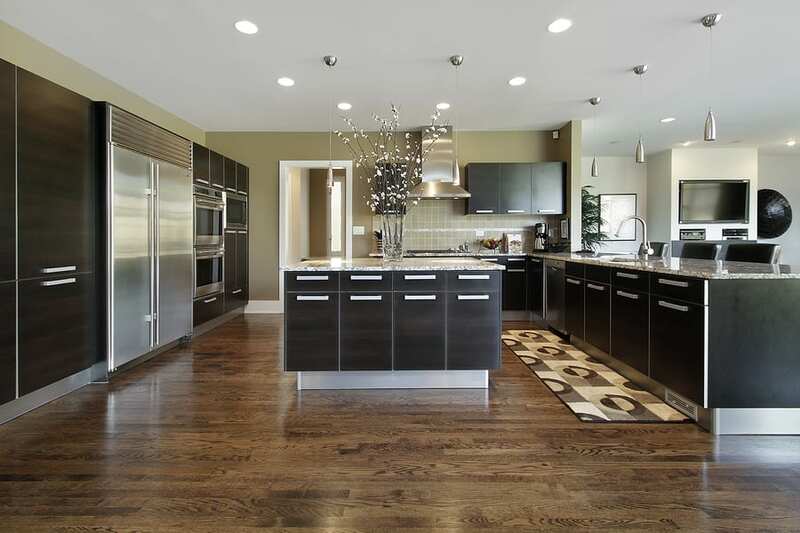 At the Flooring and Carpet Centre we have a huge range of options available to suit all homes and budgets and our expert team will help make making the right choice easy. Need more help deciding on your cushion floor? 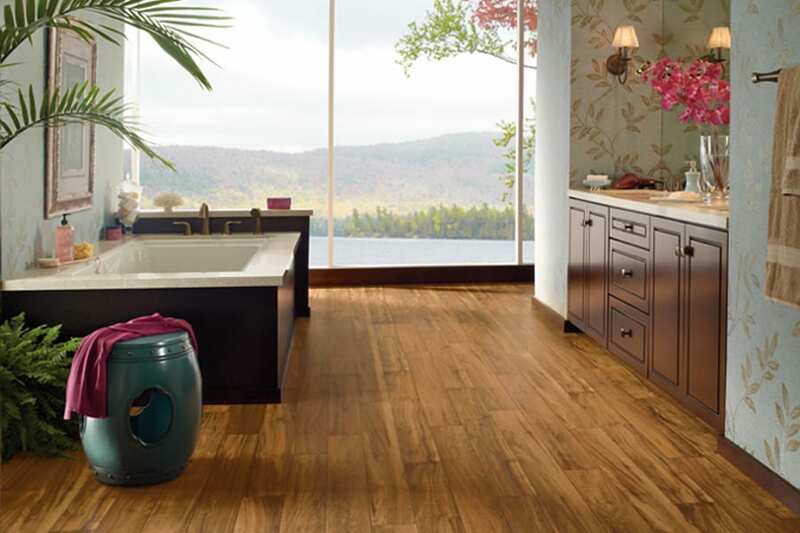 Get ideas for lino wood effect flooring and lino tile effect flooring from our lino tiles gallery. 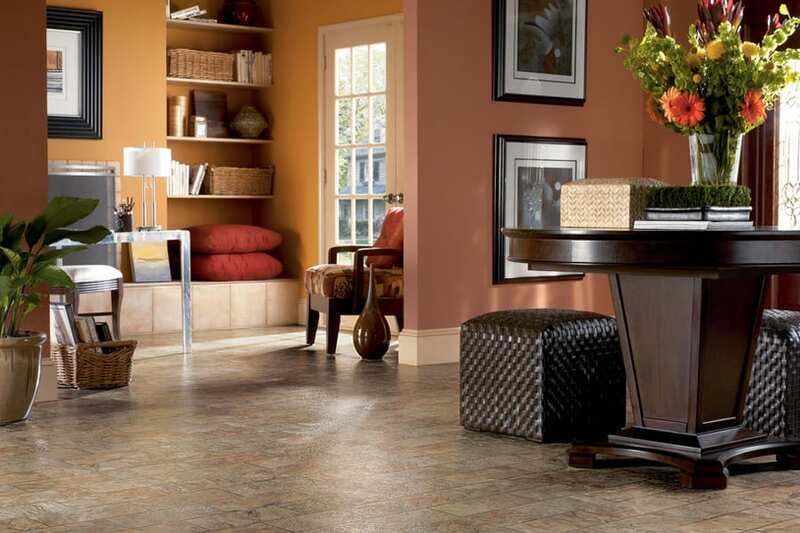 We are very happy to offer a wide range of carpets and flooring. 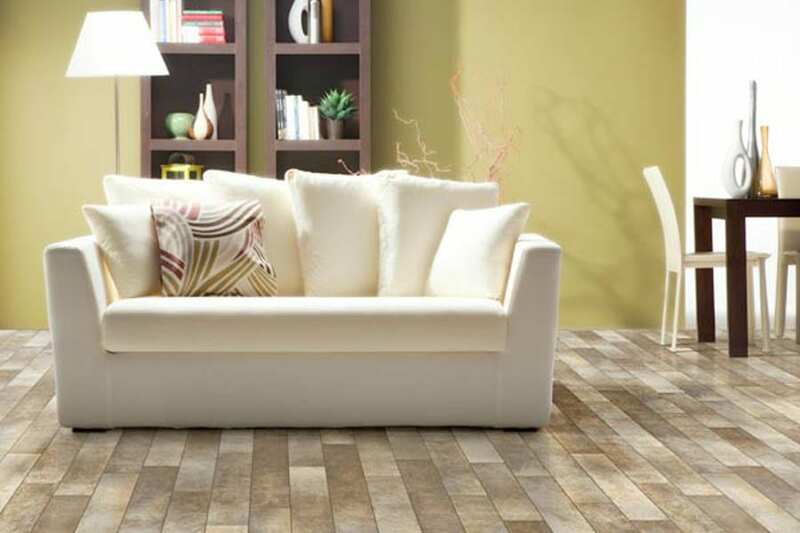 We have cushion floor samples of all styles of: wood effect lino, tile effect lino and stone effect lino. Please come and visit our showroom in Kingsteignton, near Newton Abbot, or call us and we can go from there. 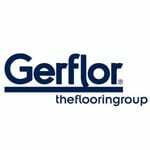 We have fitted cushioned vinyl floors as far afield as Dartmouth, Topsham, Exeter, Totnes and Sidmouth as well as our more local area of Teignmouth, Bovey Tracy, Shaldon, Bishopsteignton and Torquay.